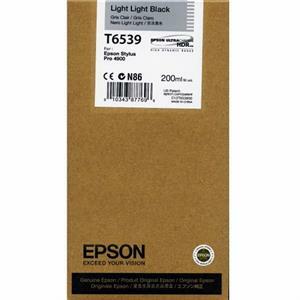 Light light sort blækpatron - Epson T6538A - 200ml. 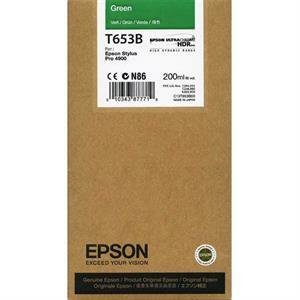 Grøn blækpatron - Epson T653B - 200ml. 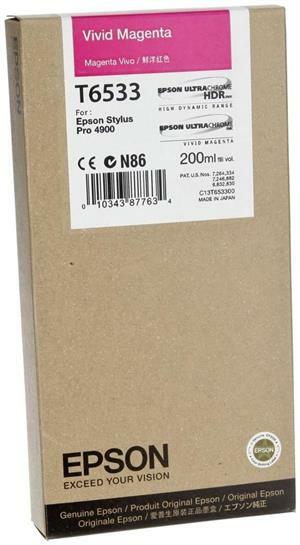 Mat sort blækpatron - Epson T6538A - 200ml. Light sort blækpatron - Epson T6537A - 200ml. 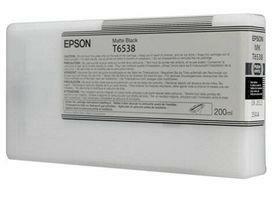 Gul blækpatron - Epson T6534A - 200ml. 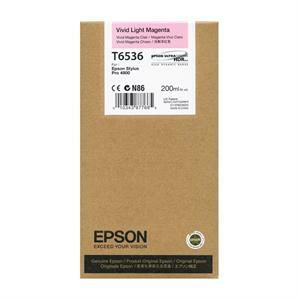 Light magenta blækpatron - Epson T6536A - 200ml. Light cyan blækpatron - Epson T6535A - 200ml. 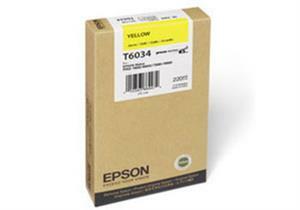 Magenta blækpatron - Epson T653A - 200ml. 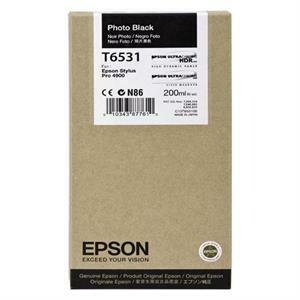 Photo sort blækpatron - Epson T631A - 200ml.